Funds go to the "HELP THE HOUSE" fund c/o "The Leesburg Partnership"
Technically, Mote-Morris House is being rebuilt, not restored. The insurance should pay the costs of the structure, and possibly window hangings and some other replacements. The interior will be refurbished, not restored. After much indecision, we decided to collect replacement furniture, with minimal restoration of many of the original furnishings, which in most cases were replicas. Our 1880's piano and Lee sideboard were salvageable. We need a china cabinet for the dining room, and other dining room furniture. William "Bill" C. Davis, 95, of Leesburg passed away Feb. 26, 2019. A Memorial Service was held on. March 2, 2019 at St. James Episcopal Church, Leesburg, FL. In lieu of flowers donations may be made to a charity of one's choosing. "Bill" was born on October 27, 1923 and passed away on Tuesday, February 26, 2019. He was a resident of Leesburg, Florida at the time of passing. He returned to Florida where he continued and completed his education, graduating with a Bachelor's Degree in Landscape Architecture from the University of Florida. He was drafted into the US Army during WWII where he served until the end of the war. Recent memories include a Washington “Honor Flight” with other WWII veterans to view the monuments which their steadfast duty made possible; and visits to France and Luxembourg where Bill and his comrades were warmly welcomed as liberators. Our website is frequently updated with new information about exhibits and events, etc. Tuesday thru Friday, 10 a.m. to 3 p.m.
is conveniently located in the historic Woman’s Club Building, at 111 S. Sixth Street (between Main St. & Magnolia St.), which was used for many years later by Lassiter-Ware Insurance. The museum faces the Life Stream Building which is the tallest building in Leesburg. ﻿﻿ The museum has an interesting history all its own.﻿﻿ It has been home to the Leesburg Library, the Leesburg Chamber of Commerce, several civic clubs, the Leesburg High School Prom and the Poinsettia Ball. 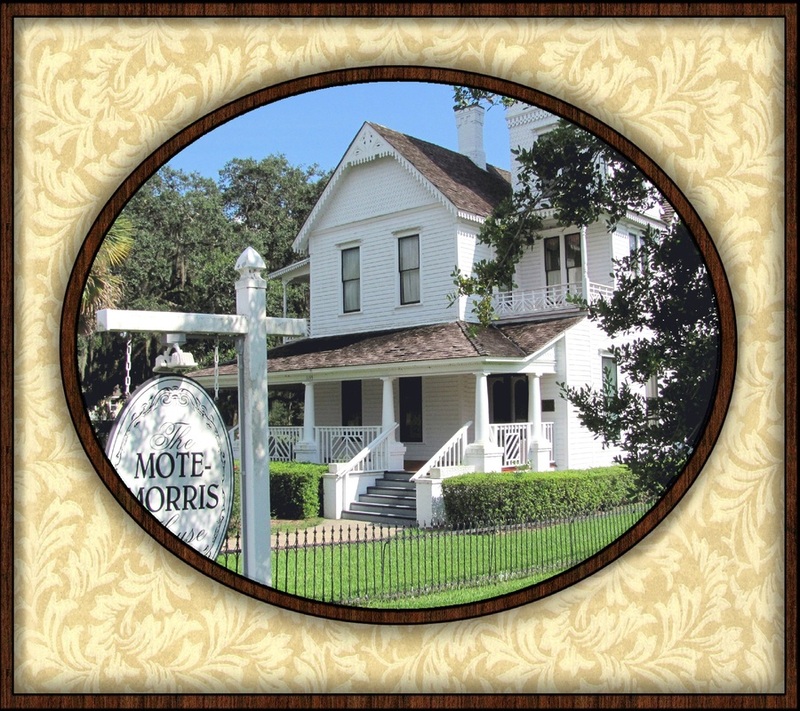 The museum is crammed with artifacts and items that help tell the story about Leesburg – from the days that citrus was king and the popular Watermelon Festival was a highlight for kids and adults alike, to the Leesburg Centennial in 1957 and gathering places such as the Magnolia Hotel and the Lake View Hotel. March 14, 1946. Clubhouse sold to Paul Lassiter; two lots purchased on Ninth Street. October 10,1949. 40th anniversary/meeting at new clubhouse. March 2018. Sold building to Grace Evangelical Presbyterian Church. Allowed to hold meetings there for three years. The Club donated several artifacts to Leesburg Heritage Museum for display. Several artifacts may be seen in a dedicated showcase, including a handsome silver tea service. DIRECT LINK TO "HIGHLIGHTED EXHIBITS"
New items are frequently added so visit our website often. Perhaps you would like to donate an item for exhibition. & The Eustis Historical Society. is available at the Museum for $23.53. Please be sure to provide your contact information, so we may keep you up-to-date with ongoing events, new exhibits, & meetings, etc.